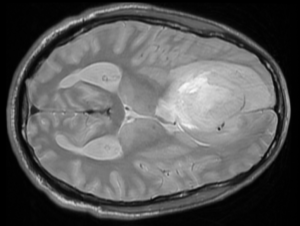 Become an expert in the neuropathology of brain tumors! Your instructor is Dr. Carlo Raj, an award winning lecturer with many years of experience educating students. 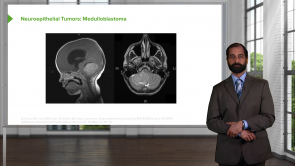 This course provides a thorough review of the different types of CNS tumors, the involved structures, how each type of tumor is evaluated, and the subsequent effects on the brain and surrounding tissue.